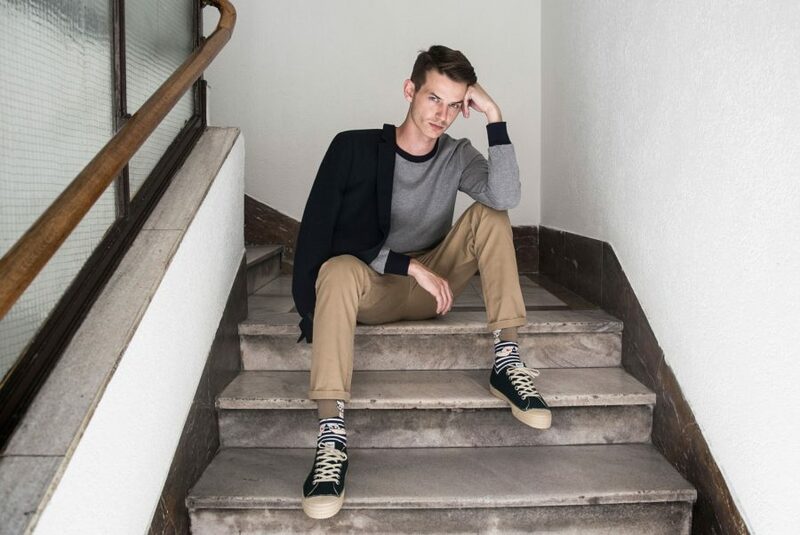 This season Novesta have upped their game, producing a range of minimalist colourways from Burel wool, an artisanal Portuguese felt fabric known for its water resistance and durability. Burel is a premium textile manufacturer based in the mountainous Serra da Estrela region of Portugal, an area known for its felt making knowledge that has been passed down for generations. The shoes have been produced using Novesta’s environmentally friendly manufacturing process. Novesta uses heat and pressure to bind the felt uppers to the rubber sole, avoiding the use of toxic glues and chemicals, so not only do they look great on your feet but they are also friendly to the planet. This season’s offerings are available in 8 colours: mahogany, army green, dark grey, light grey, white pearl, dark green, avocado and sarrubeco. Outsoles are also represented in several earthy shades to underline the fall-winter feel.